Idina Menzel to Host "A Very Wicked Halloween"
In the immortal words of Elphaba: “Someday there’ll be a celebration throughout Oz…” and that day is coming! 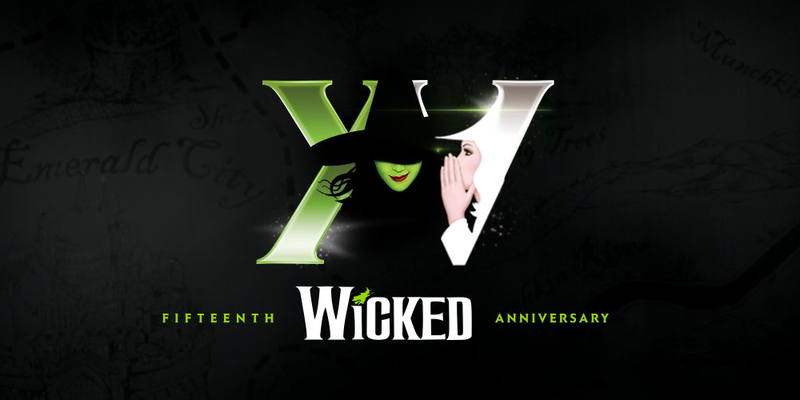 To commemorate Wicked‘s 15th anniversary as a smash hit on Broadway and the role she originated as Elphaba, Idina will be joining “A Very Wicked Halloween: Celebrating 15 Years on Broadway,” a concert special set to be televised on NBC on October 29 at 10:00 pm ET. Idina will perform at the concert and serve as co-host with her Wicked co-star Kristin Chenoweth. Additional performers include Ariana Grande, Pentatonix, the current Broadway cast of Wicked, former cast alums, and more to be announced!